FlexSol Solutions believes in a sustainable future in which renewable sources provide the energy for everyone to do and continue doing what they are passionate about. We dedicate all our time to the development of sustainable products that lower the consumption of fossil fuels. In all of our products, we aim to minimise material usage and use recyclable products as much as possible. This also means that we choose to work preferably with partners and suppliers that are C2C certified or show in another way that they share the same values. In the path towards a circular economy, everyone should have the chance to join the sustainability movement and contribute to a better world. This is why FlexSol asks social enterprises to help in the production of our products. 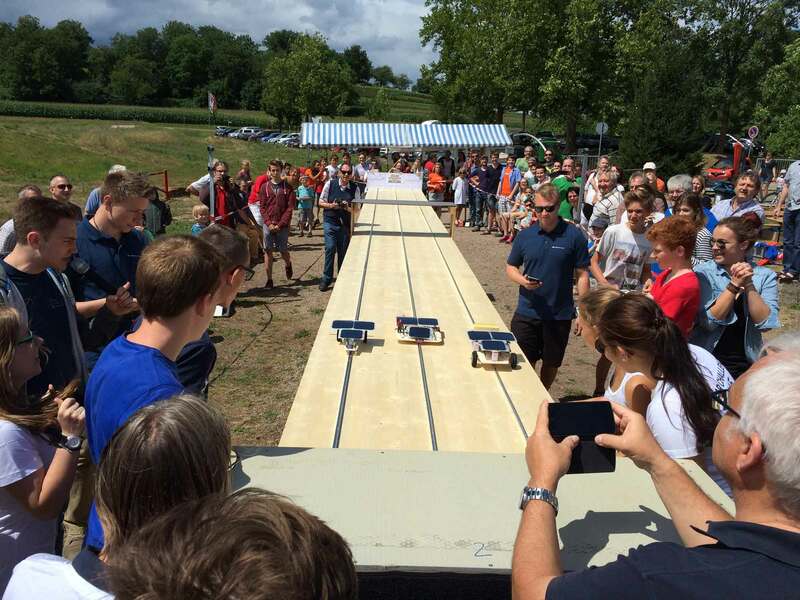 Also, FlexSol delivers custom PV modules for school solar projects such as the Solar Challenge in Ettenheim, Germany, educating children about the potential of renewable resources.